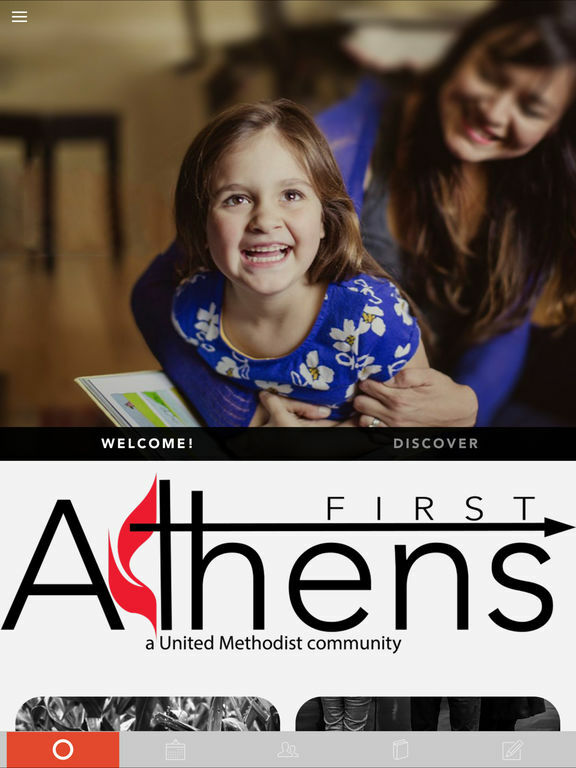 Athens First United Methodist Church is a faith community where families grow together. As sons and daughters called into God’s Kingdom, we seek to be shepherds of God’s love in our community and a place of encouragement, nurture, and support for families in the Athens are where we connect them to the love of God. 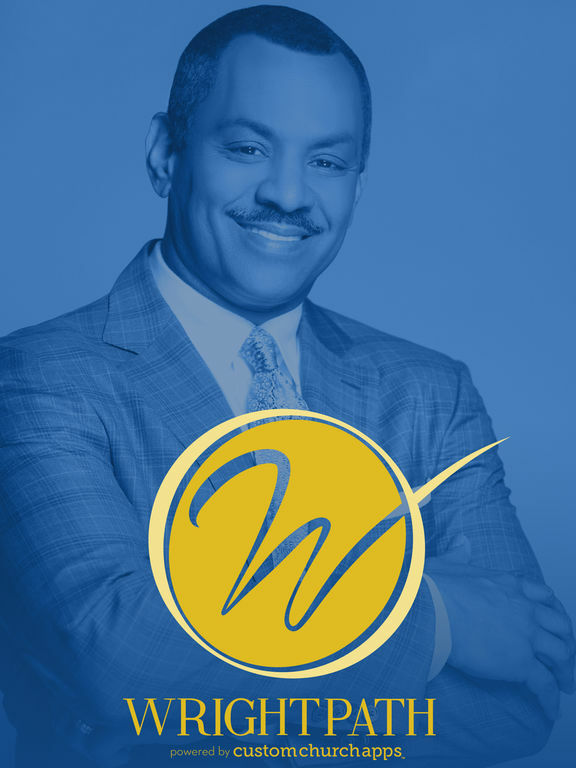 We envision a church made up of diverse families growing in healthy relationship with God, whose faith is grounded in service, representing the hands and feet of Christ in our community. * Cloud Based Journal: Your Pursue Journal is accessible online anytime at www.PursueJournal.com. This allows you to be able to add entries anywhere, anytime and they are automatically linked to your Athens FUMC App app.